The big chill is coming!!! So, winter is finally here, for real. This week we are supposed to get temperatures as low as -5 in certain parts of the country. How will we cope??? After such an amazingly long summer and autumn we are not prepared at all. Our skin is not ready at all for such horrid temperatures so we will need to be extra careful with it. One of the main causes of dry skin is central heating, it strips our skin of its natural moisture, I know that it is essential but it plays havoc with our skin. Going from cold harsh weather into warm cosy houses/offices really takes its toll on our skin, leaving it tight and uncomfortable. The reduction of Hyaluronic Acid levels, naturally present in the skin result in loss of flexibility, skin gets weaker and the first signs of ageing appear. One product that helps fight this is Hydraphase Intense Serum from La Roche-Posay which has the highest concentration of Thermal Spring Water. Anti-irritating, anti-oxidant and soothing, it hydrates and soothes sensitive and fragile skin. The serum has a lovely gel texture that allows a high concentration of active ingredients get to work immediately. I often talk to people who have oily skin and they say that they do not used a moisturiser on their skin as they feel that they do not need it. Pants!! Even oily skin needs to be hydrated, you just need to find a product that suits your skin. Hydraphase Intense Serum is perfect, the gel texture will mot make you feel like you have out too much cream on your face. 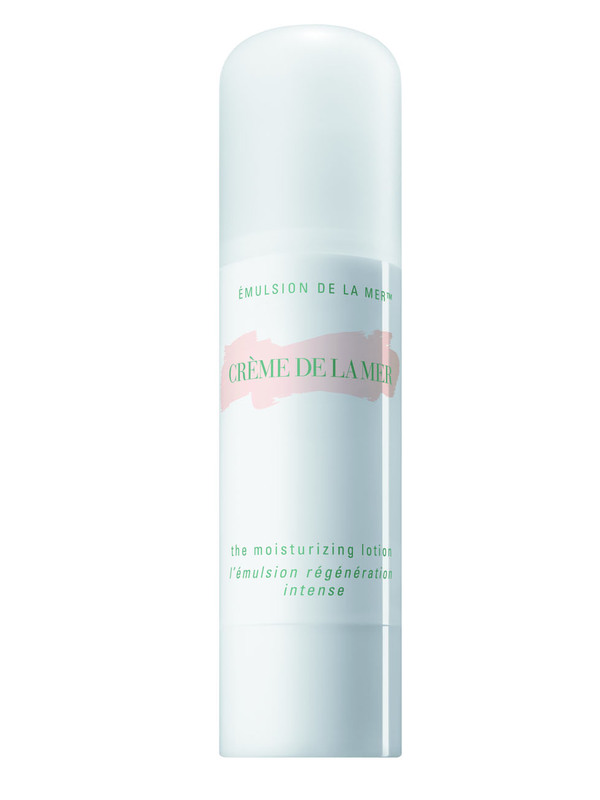 Another moisturiser that I use a lot, I have oily skin too, is The Moisturising Lotion from Cream de la Mer. I know that it costs a lot, but in winter your skin really need to be treated well. The La Roche-Posay’s Hydraphase Intense Serum is the perfect solution for all skin types, even oily when it comes to rehydrating your skin. Please remember to still wear SPF in the winter months, there just needs to be daylight outside for our skin to get sun damage. So even though we are expecting about 20 minutes of daylight between now and April next year we still need to be protected. I wear SPF 30 in the winter, that may be a littles excessive but do not go below SPF20.